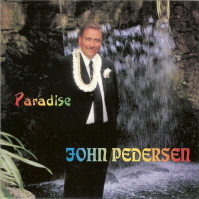 Audio clips from all of John Pedersen's albums can be found at the "More Info" links found on the home page. Free listening samples can also be heard at iTunes. 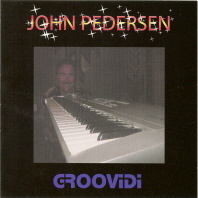 Virtually all of John's body of work is available for streaming and or downloading at Pandora and Spotify. 9) Do You Mean To Tell Me?